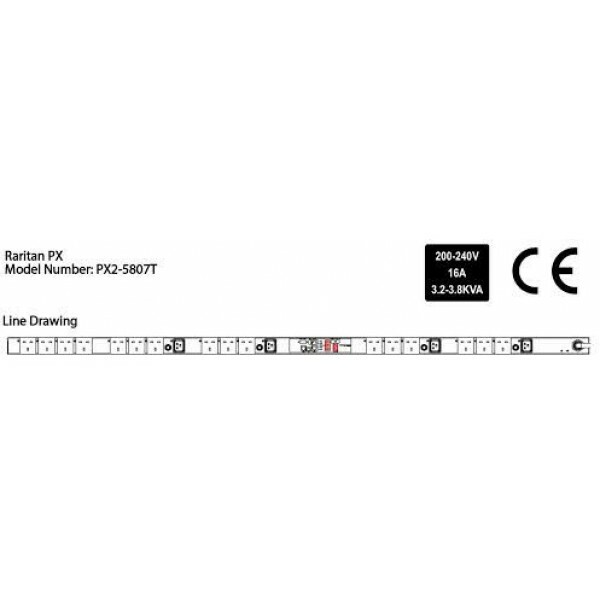 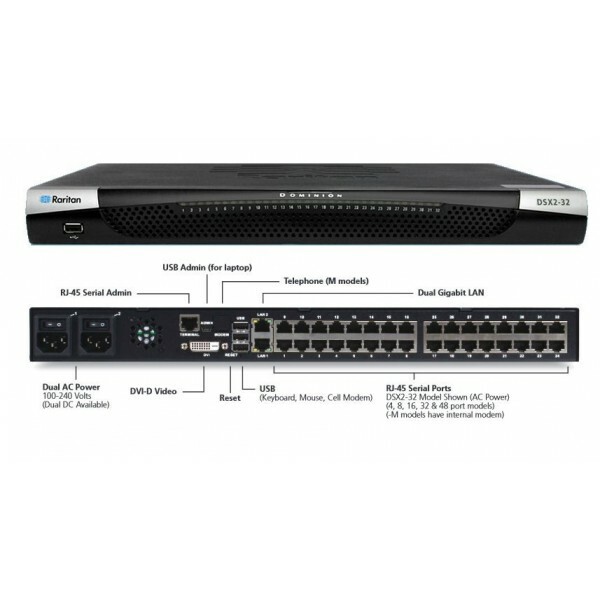 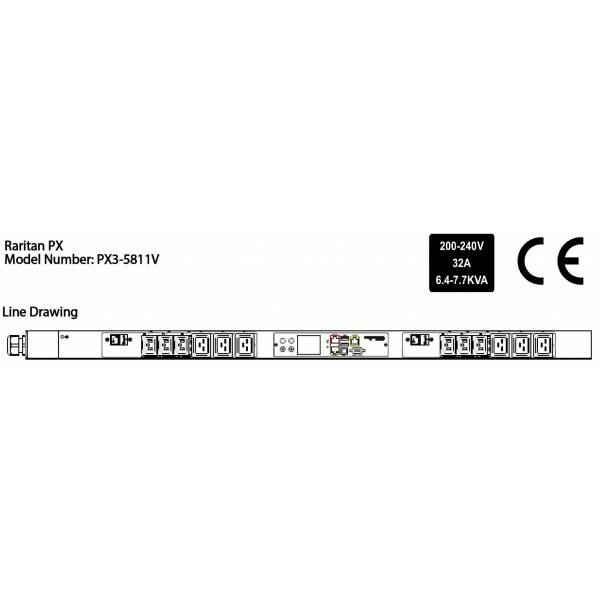 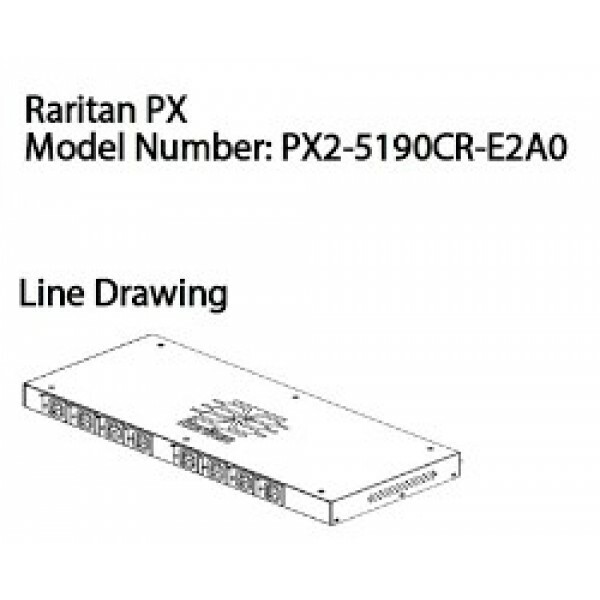 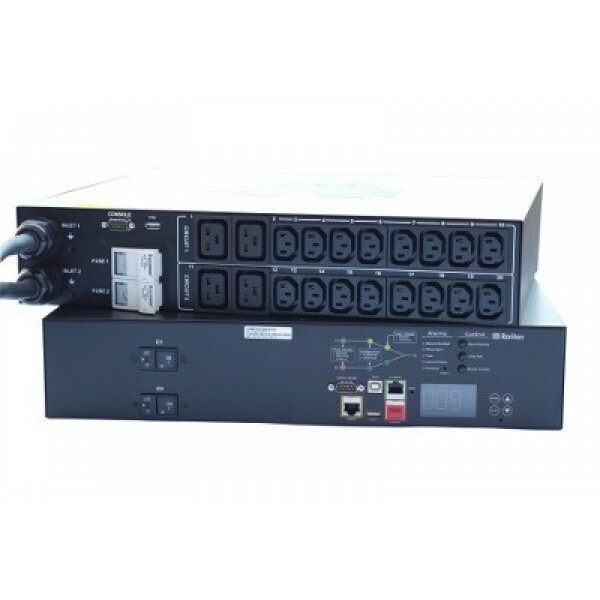 Raritan DSX2-16M Console Server - 16-port serial console server with dual-power AC and dual gigabit LAN. 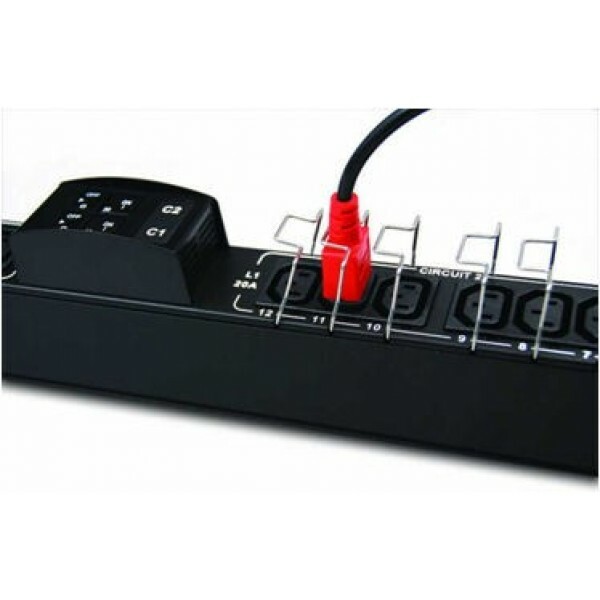 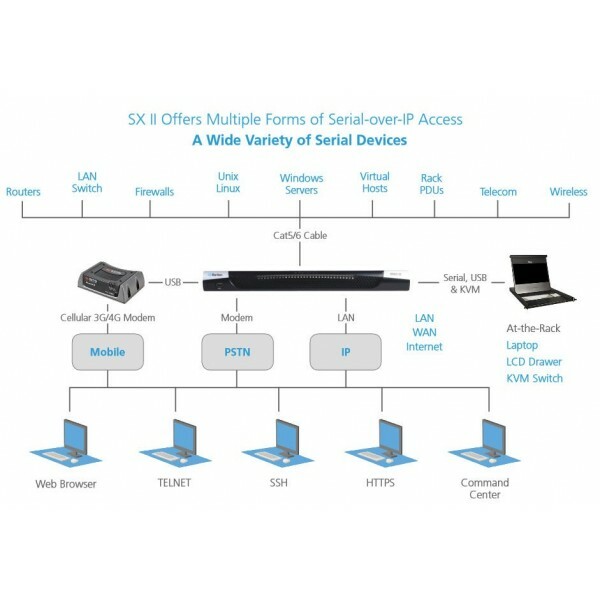 Serial, USB and KVM local console ports. 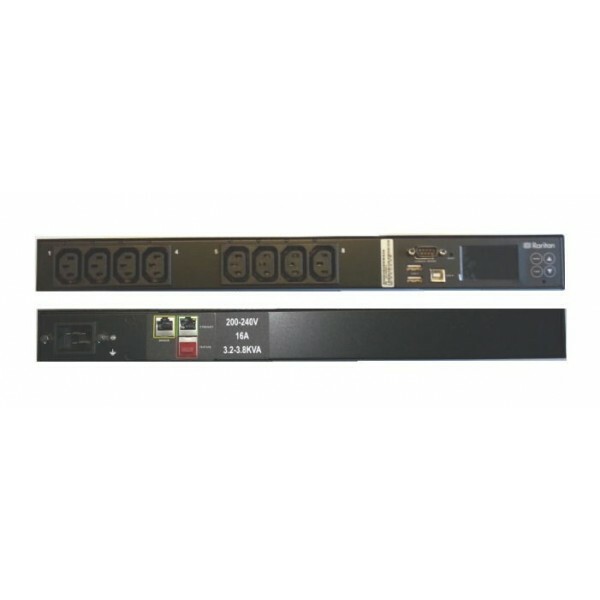 19" rack mount kit. 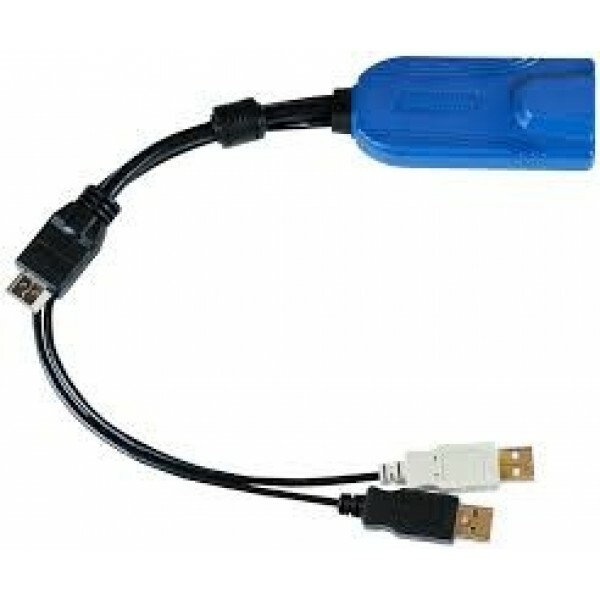 Internal telephone modem.